Check out our latest activities, results and upcoming events. Subscribe and keep in touch with PeaceTraining news and activities. 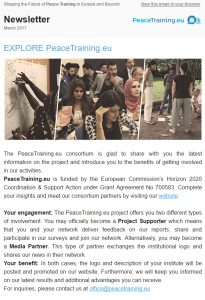 You can subscribe to our Newsletter below to receive frequent updates related to the PeaceTraining.eu project, current developments, trainings and events. Please keep in mind that subscription is very important due to trainings and events announcements, project outcomes and valuable resources. 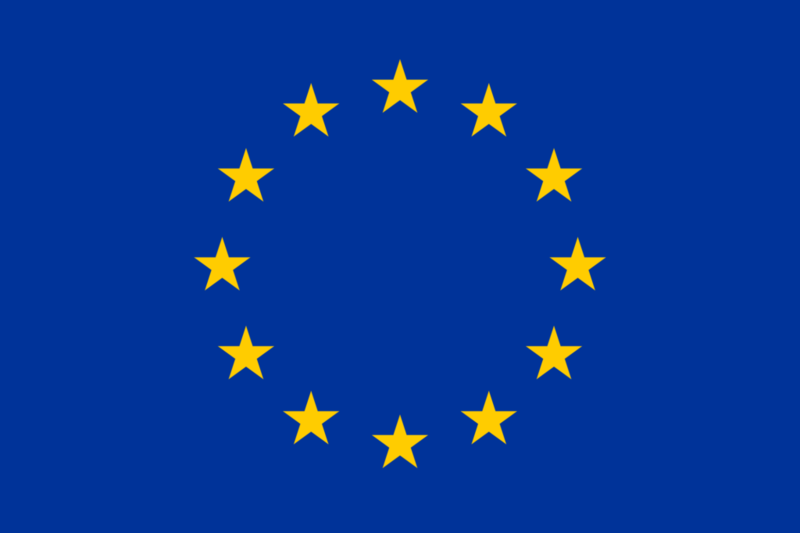 You will get an email every three months with interesting outcomes from the project, upcoming events and valuable resources. And we will keep you op-to-date with our latest project news.